Shadow Bet Casino is a very cool and unique online casino platform with a party atmosphere. The lobby looks like you've entered a dance club, and the casino even refers to its staff as the "Shadow Crew". Canadian players are welcome to join the party, as the casino accepts members from many regions throughout the world. They are able to reach players due to their license and regulation, which is upheld by the Malta Gaming Authority, and, by the UK Gambling Commission, two of the most coveted iGaming regions in the world. To register at Shadow Bet Casino, all it takes is a few seconds, and one's most basic details. Simply click 'Join Now', and you'll be redirected to the fool-proof registration page. Once a member, the casino automatically begins to deliver its first-rate services, which should please even the most discerning players. Shadow Bet is available for seamless play on desktop computers, laptops, smartphones, and tablets too. No matter where one chooses to play, the casino looks great on the chosen device. 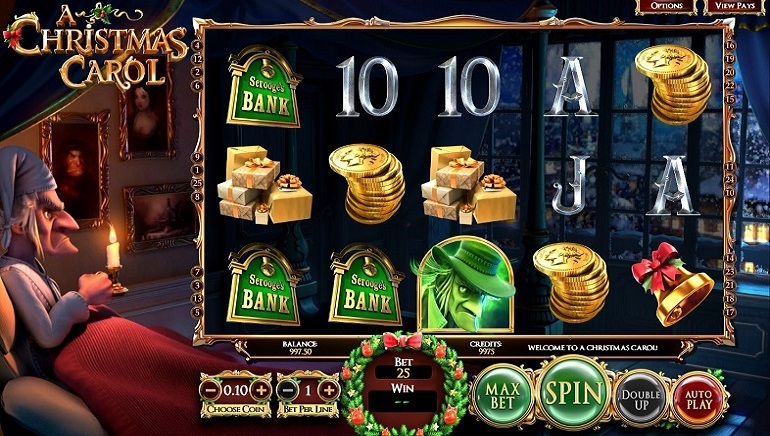 The casino is delivered right in the browser without any need to download software packages. 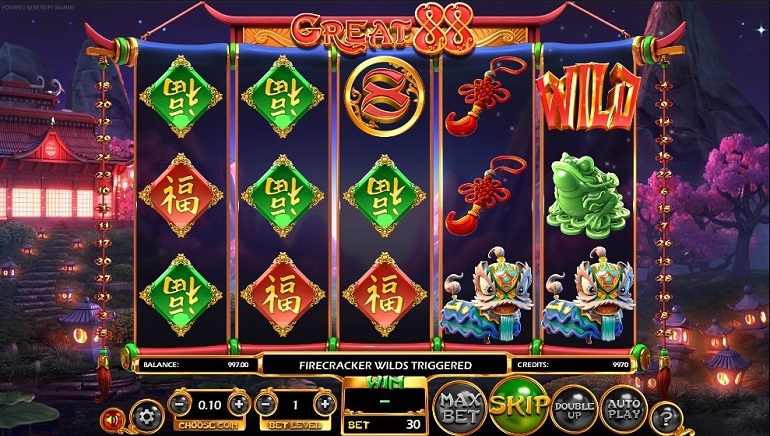 One of the main reasons for the casinos growing popularity are the game providers that it selected to provide content therein. 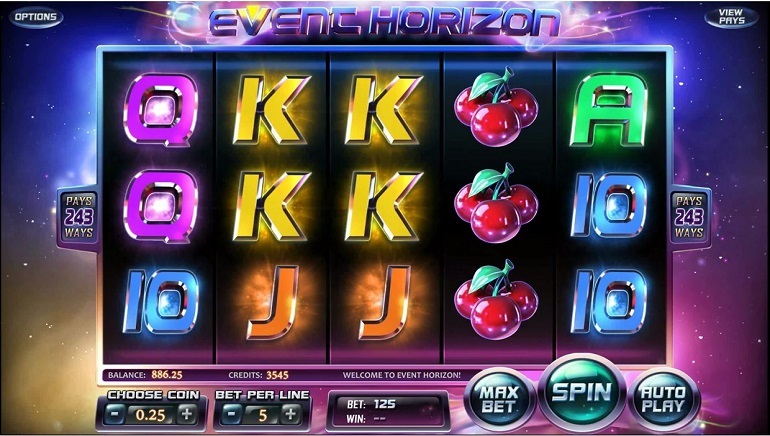 Betsoft Gaming, Evolution Gaming, Microgaming, Net Entertainment, NYX Interactive, Play'n GO, Quickspin, and WMS are all represented at Shadow Bet, and you should believe that they each delivered their best titles. 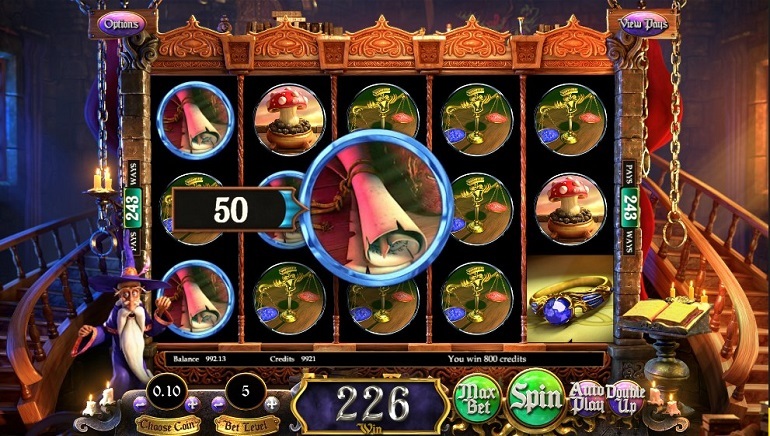 The Shadow Bet suite consists of hundreds of titles, including numerous award-winning games. The slots are by far the most diverse, and they come in all shapes and forms. Players that are into the modern 3D games will really find a lot of titles to choose from, but all different types of slots are represented. 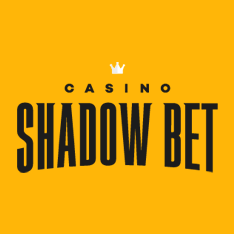 The most popular games at Shadow Bet Casino include such names as Gonzo's Quest, Motorhead, Jimi Hendrix, Guns n Roses, Starburst, Volcano, and many more. There is also a wealth of table games to choose from with the casino offering a number of variations of games like blackjack, roulette, baccarat, poker, and more. These games come in online styles, or, via the casinos live dealer offering in which players can play across from a professional dealer in real-time using the best streaming technology. 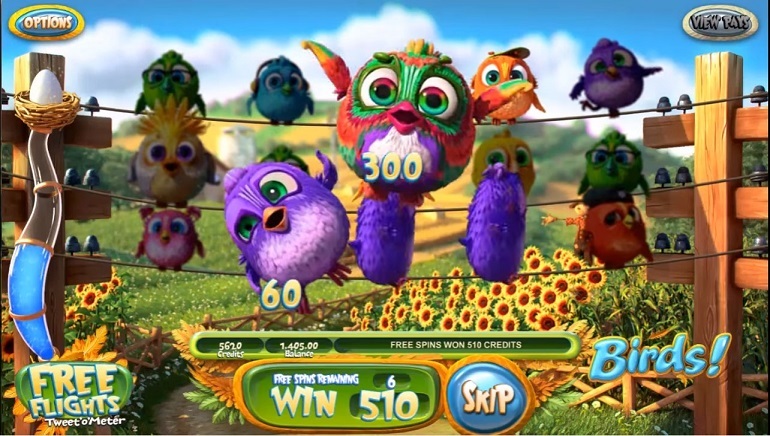 The casino offers a number of promotional deals. This is part of the onboarding process for new players, and, to keep longtime members pleased, the casino has a number of specials throughout one's time as a member. Please be sure to read the terms & conditions prior to opting for any deal. The casino supports deposits using GBP, DKK, EUR, NOK, SEK, or USD. Transactions can be made using Euteller, INSTADEBIT, MasterCard, NETELLER, Przelewy24, Skrill, Trustly, Visa, ecoPayz, iDEAL, or Paysafecard. These are some of the most secure and popular methods in the iGaming industry. The fastest and easiest way to get in touch with an agent is via Live Chat, which is available Mon-Fri: 07:00 AM - 09:00 PM (UTC) and Sat-Sun: 09:00 AM - 05:00 PM (UTC). Players are also welcome to send an email which is answered regularly.